The Dealer Room is Grand Ballroom B. There will be Session Tables in the rear of the room available during Dealer Room Open Hours. Jonathan Neal and Liane are living proof that it’s not WHAT you do, it’s the WAY you do it. In Nightclub, Casino, and TV appearances around the world, they have demonstrated that audiences want ‘Illusion.. with Style’. Simple, elegant, and exciting mysteries performed with matchless artistry and skill. By combining great music, choreography, and charismatic stage presence, each performance becomes an emotional and memorable event! 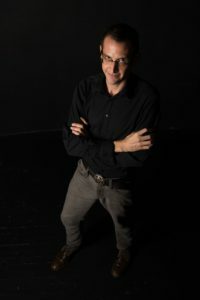 “I think great magic has less to do with the size of the props, and is more about the relationship between the performers and the audience”, Jonathan said recently. Jonathan’s approach has paid off, having received ten consecutive nominations and twice being voted Magic Castle’s ‘Stage Magicians of the Year’. Jonathan and Liane were also asked to appear on CBS-TV’s “World’s Greatest Magicians…”, which featured only 12 performers nationwide! Repeat performances on 'The Tonight Show’ have added to their reputations across America, while extended tours of the world include such exotic spots as Tokyo, South Africa, and Beijing… where they performed over 500 shows! It was Johnny Carson who said about them after one of their appearances on his show: “ ...Probably the greatest magician... you have never heard of!" The title of Gene’s lecture is, “The Book LIVE.” This show-and-tell demonstration features routines selected from The Book, and with this show-biz twist: photos taken by Gene are projected in PowerPoint as the visuals for his verbal explanations. Details and handling are conveyed more succinctly and more entertainingly than you’ve probably ever seen magic explanations before. On the finale show Gene agreed to perform his “most standard fare” routines. These are the bread-and-butter effects that are in virtually all his muggle shows, but have never been seen at magic conventions. They may be standard fare, but after decades of performances, none of them are “standard” anymore. As expected, they are all in The Book. Marc Salem is one of the most sought after lecturers and entertainers in the world. With sophisticated humor and dramatic impact, he will lead you through the incredible potentials and amazing possibilities of the mind. He can identify people and objects hidden by time and space. He can guide your thoughts and can even feel your emotions. A student of the human mind for over 30 years and one of the world’s foremost authorities on non-verbal communication, Marc Salem holds advanced degrees from the University of Pennsylvania and New York University. 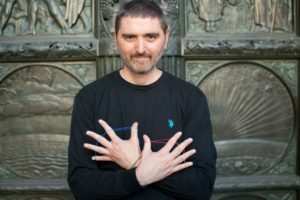 For nearly two decades he has served on the faculty of several major universities, with a major focus on how the mind creates reality and meaning. Using psychological techniques, a sharp eye, a quick wit and decades of training, Salem engages the audience in a series of mesmerizing and mystifying Mind Games. 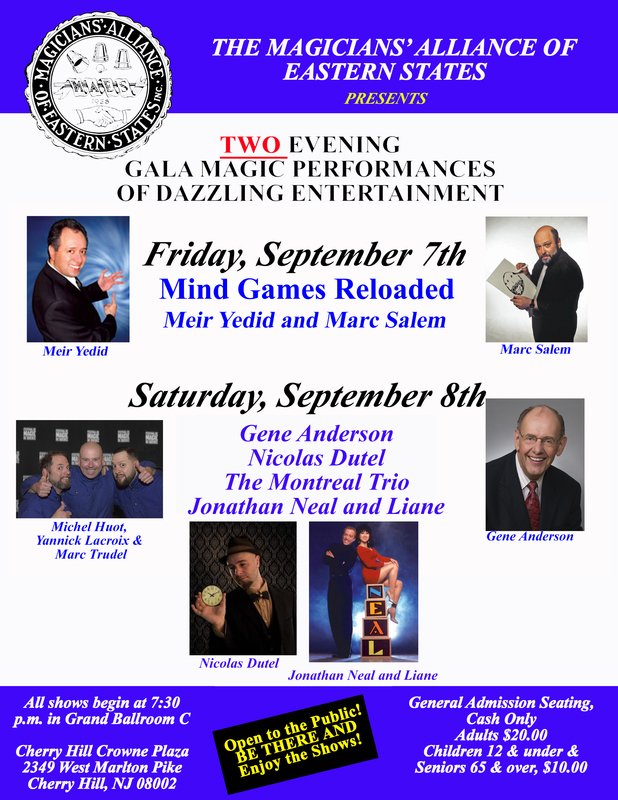 Marc Salem has presented his program on the power of the mind to millions of people in theatres, on television and for private corporate events around the world. Meir Yedid has given a totally new interpretation to the phrase “sleight of hand.” Disregarding the conventional accessories of the magician, Meir’s nimble hands provide the setting and backdrop for a unique, visual and funny show. 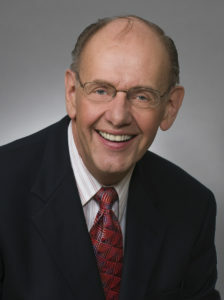 His numerous awards include: Magician of The Year by SAMPA, he was the first person to ever win the Society of American Magicians Close-Up Magic Championship more than once, he was the Guest of Honor at the prestigious Obie’s 4F Convention and most recently received a Christopher Foundation award for his contributions to magic. His television appearances include: Comedy Tonight (FOX), The Paul Daniels Show (BBC), Knoff Hoff Show (ZDFTV), Mind Over Matter (ACTV), Best Trick Ever (ABC2) and dozens of others that include some of the highest rated television shows in Japan, Germany, Australia and England. 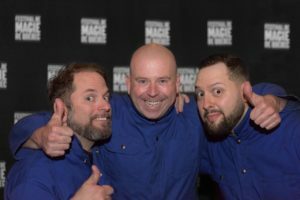 Between the three of them, they have taught to hundreds of magic students, consulted for dozens of magicians on television and live shows, and have written many books about magic. They have banked thousands of performances, ranging from corporate entertainment, tradeshows and cabaret performances, to school gatherings, kid shows and full scale illusion shows. As the Montreal Trio, they have put all of this experience, talent and secret knowledge aside for a moment to create an act that will leave you dying of laughter. Then, they will bring back all their knowledge and secrets just in time for their brand new original lecture. Professional magician, consultant and inspirer, Francis Menotti has been impressing audiences internationally since 2002. His highly innovative, intelligent presentations are sought by prestigious clientele from the sound stages of Hollywood for upcoming ABC prime time show Deception to the Oval Office, performing at both the 2008 and 2012 U.S. Presidential Inaugurations. 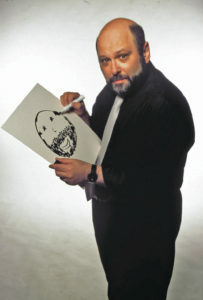 A leading creative designer of custom magic for theatre, television and film projects, including the Travel Channel's Dan White Magic Special, the 2013 feature "The Immigrant," and the 2016 feature "Magnificent Seven," Francis is the name in the game for “Very clever stuff,” according to the legendary Steve Martin. With that list of accomplishments, it’s no surprise that Francis fooled Penn & Teller on their hit show Fool Us when he made his appearance in 2015. He might be based in Philadelphia, but Francis’ magic knows no bounds. 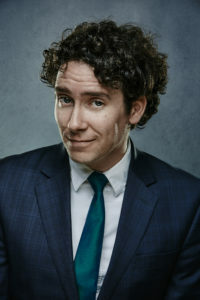 Whether working full time with leading actor Jack Cutmore-Scott on Deception, performing for the US Commander in Chief, inspiring business people, or encouraging his peers, Francis Menotti is “The future of magic!” (Teller). 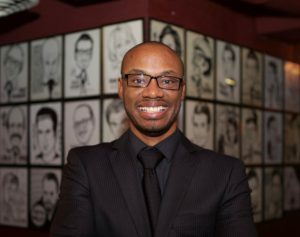 Marcus Eddie is an award-winning performer who has appeared on SyFy's "Wizard Wars," on the CW's "Penn & Teller Fool Us,"and consults for some of the biggest names in the world of Magic, including David Blaine’s special “Beyond Magic”. He has won both the close-up and stage competitions at theTexas Association Of Magicians annual convention and contributes to magic by releasing original products and speaking to magicians around the world. Joe is known as a pioneer in the field of rubber band magic. His new rubber band effects are visual eye candy and have helped to revitalize the interest in rubber band magic. In addition, Joe has traveled the world teaching his incredible band magic. After attending this hands on lecture you will leave actually performing some effects and a couple to work on when you get back home​. A mysterious box taunts two eccentric magicians. They must solve a series of curious riddles and metaphysical puzzles in order to unlock its secrets. 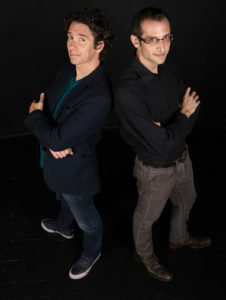 Magicians Francis Menotti and David London bring Cerebral Sorcery back to the stage, 15 years after it first premiered! Featuring a series of magical vignettes, the duo takes audiences on a philosophical journey into the human mind, and the quest for understanding. It’s a magic show for your brain! David London discovered he was a magician at the age of 7. In his over 20 year quest to understand just what that means, he has created six original theatrical magic productions, including Magic Outside The Box, Adventure to the Imagi Nation, …Art of Dreams and HUMBUG: The Great P.T. Barnum Seance. 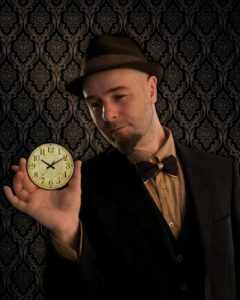 His unique style combines illusion with storytelling, comedy, surrealism, and that which cannot be defined, to create original shows of magic unlike any you have experienced before. He regularly presents his shows and workshops at theaters, museums, galleries and festival across the country.